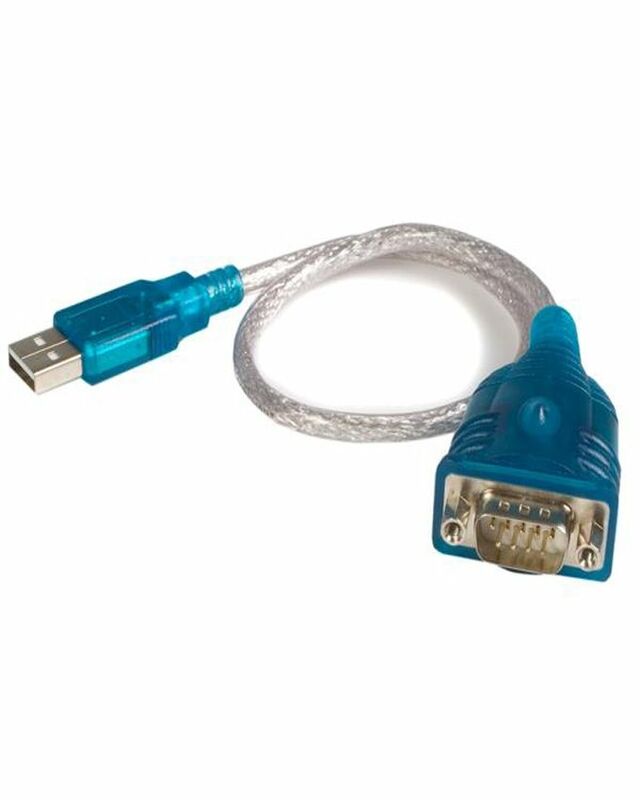 Usb-to-Serial-RS-232-Cable Usb to Serial RS 232 Cable Buy Online USB to Serial RS 232 Cable in Karachi, Lahore, Islamabad All Across Pakistan with Our Best Price Buy Online with Free Cash On delivery | ClicknGet Product #: 269 4.4 stars, based on 89 reviews Regular price: Rs 699.00 Rs699.00 (Sale ends 5 November! ) Available from: Clicknget Condition: New In stock! Order now! 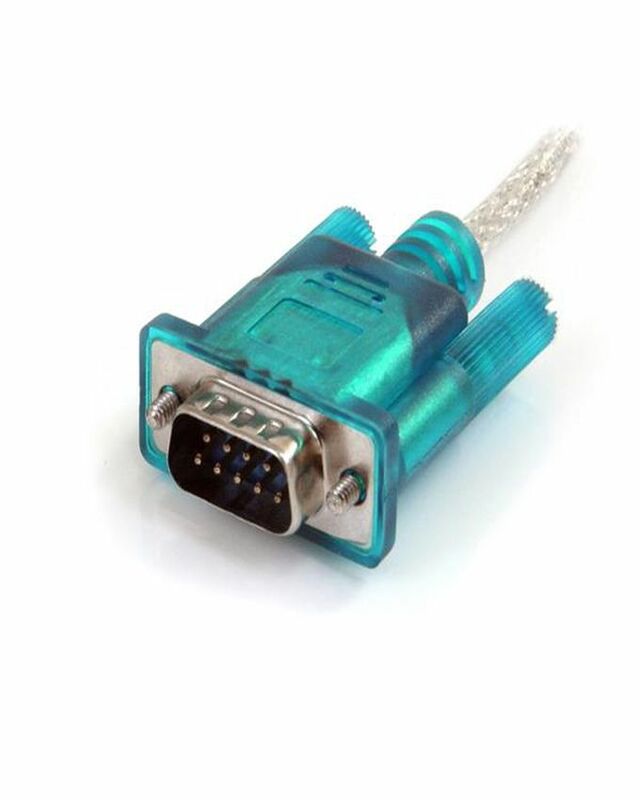 Supports RS232 serial interface DB9. Transmission rate up to 1Mbps. Supports remote wake-up mode and power management. 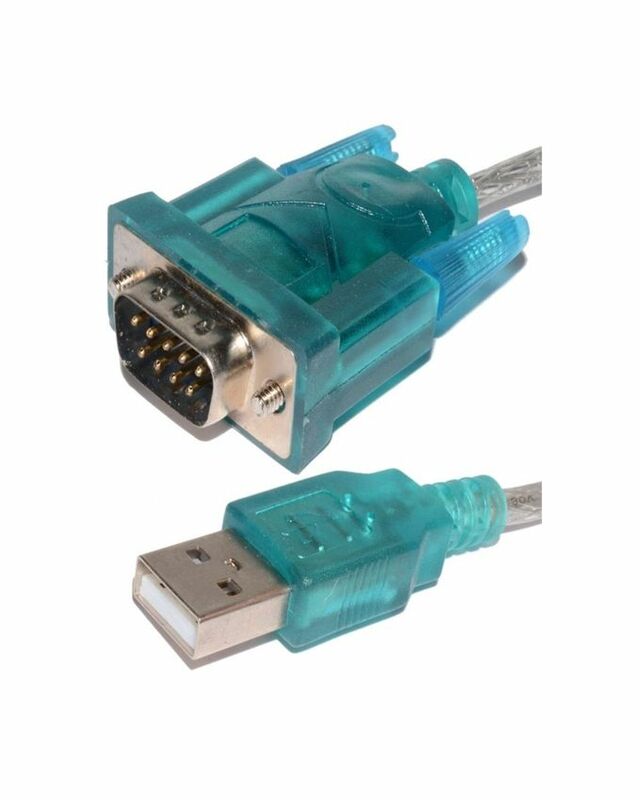 Easily convert USB interface to standard RS232 interface.